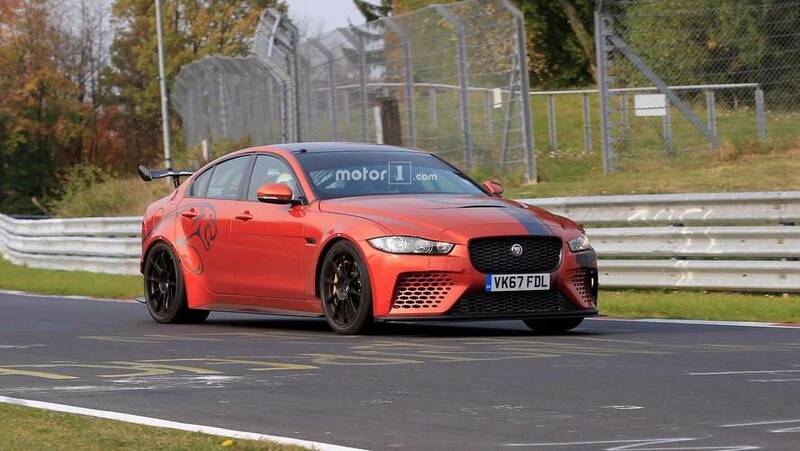 The 592-bhp super sedan looks at home on the track. 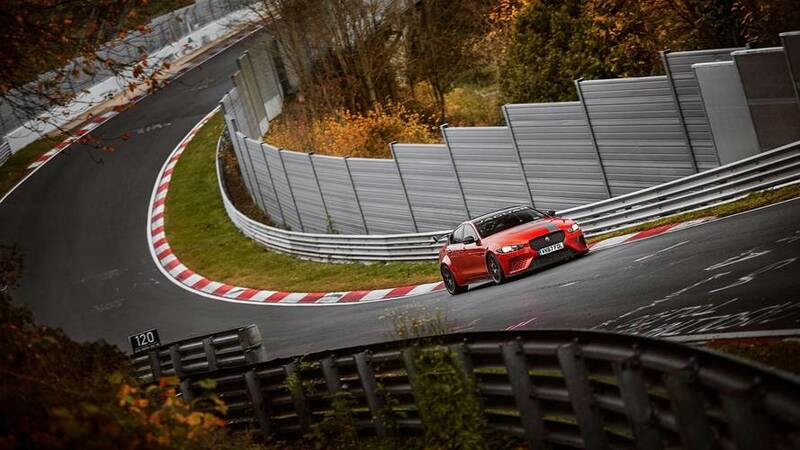 The super saloon from Coventry has set a new Nürburgring lap record. 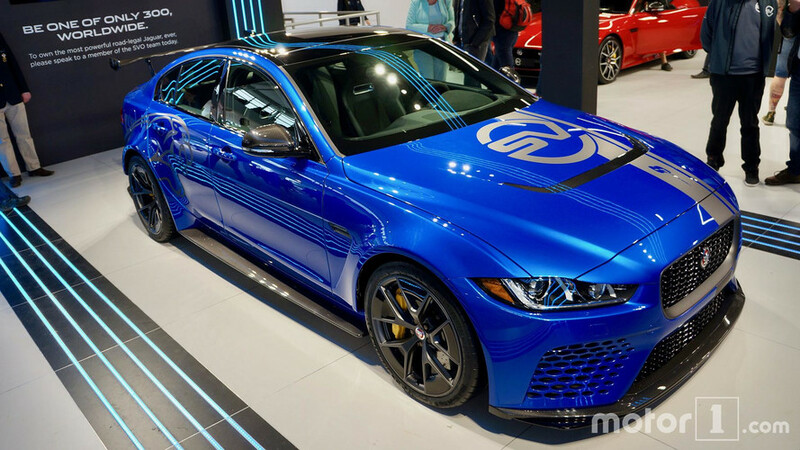 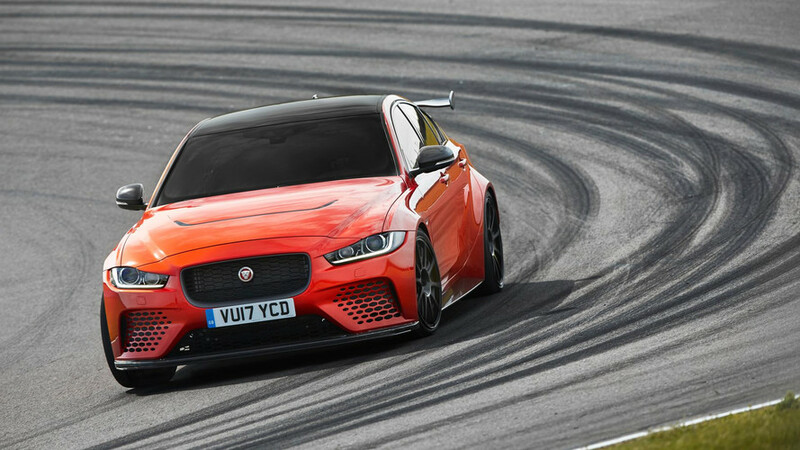 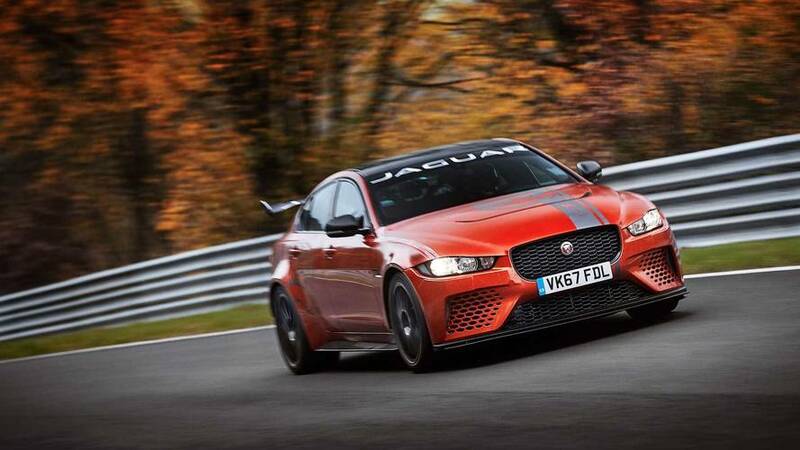 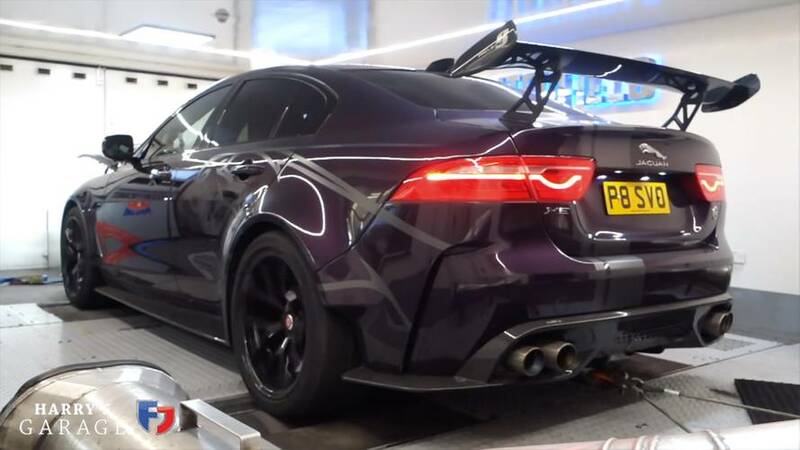 Is the 592bhp Jag limbering up for a lap record? 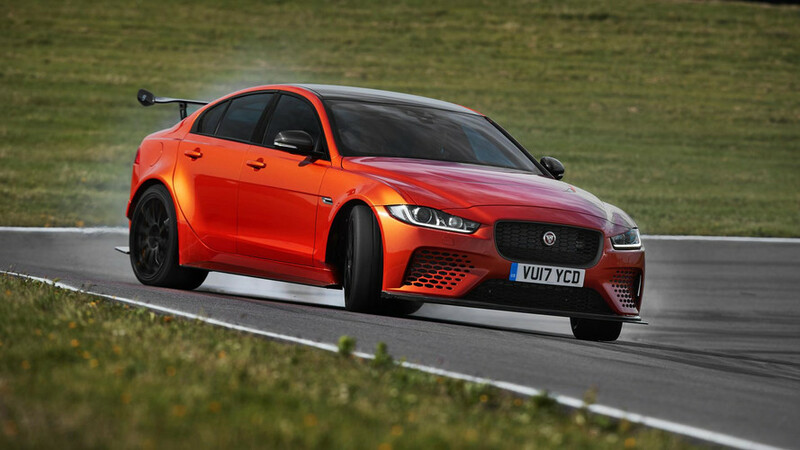 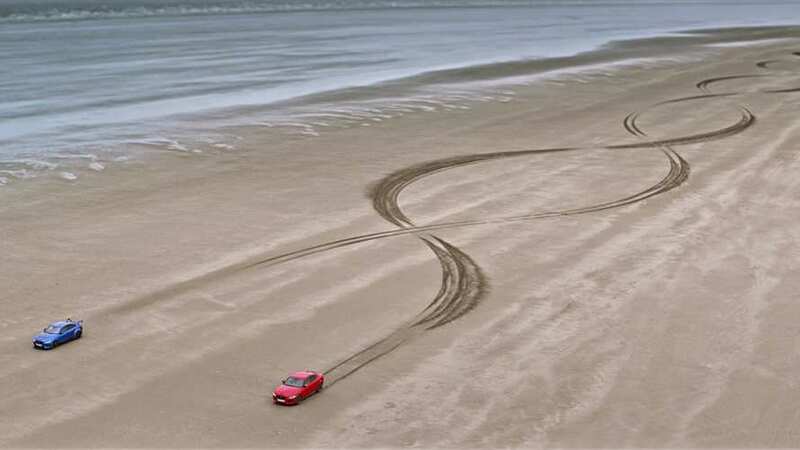 Super Saloon Wins Michelin Award at the Festival of Speed.